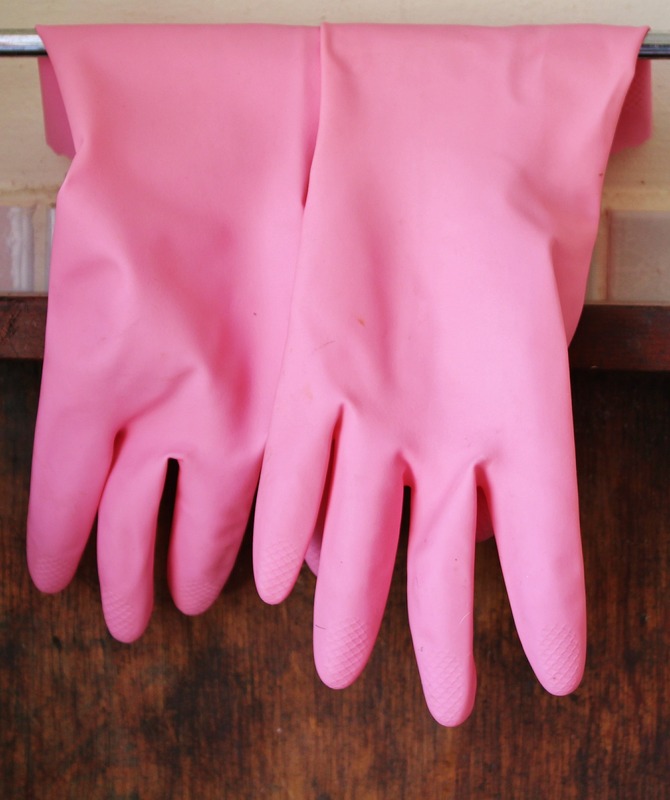 BlogHome » Blog » How To Spring Clean Your Life & Relationships? For most of us, the arrival of spring heralds new beginnings and after months of ‘hibernation’, we feel ready to come out more and be alive again. The sun is shining, we feel the promise of better times ahead so we are more inclined to go out, be active and properly get ready for the months ahead. The tradition of spring cleaning originally comes from dusting off winter but is now really more about getting the home in order before the good weather properly starts. So in the same way that you might spring clean your home, have you ever thought of spring cleaning your life and your relationships? Everything needs a bit of a freshen up at times and that is particularly true of our relationships. As we evolve, so do our partners, friends, etc… So it’s important to check that we are still on the same page and re-align if we’re not. Like your favourite items of clothing, you need to not take them for granted and make sure they are well looked after. What/ Who drags you down? Who haven’t you seen in a while? What/ Who are you always making an effort with? What/ Who is it a chore to see? We often force ourselves to do certain things and really, we ought to have more self-care. If something or someone doesn’t make you happy, why keep on? Tidying up your life in the same way that you tidy up your home will allow you to have more clarity and more happiness, so once you have the answers, you can start to make some changes. This isn’t necessarily about throwing long-term relationships down the pan but addressing issues you would potentially otherwise ignore. If your favourite garment was damaged, you would probably try to repair it. It may be beyond repair but by checking regularly, you have more chances to put things right than to throw them away.